The one constant in social media marketing is that things are always changing, and this is especially true on the world’s largest social network, Facebook. Even more interesting these days is that when Facebook makes a change, there’s a trickle-down effect to Instagram, which is especially true in regards to advertising. Users viewing your story will be able to get product details and other information, and they’ll also have the ability to click through to your mobile site to make a purchase. As you can see, the ads will enable users to quickly access the Facebook camera to test your offerings via a ‘Tap to try on’ CTA. 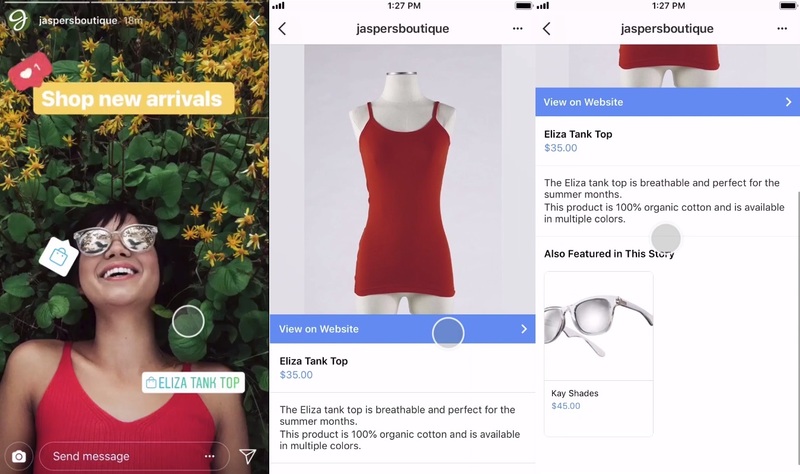 Facebook Stories Ads will also enable brands to create new experiences for via the platform’s Stories option. 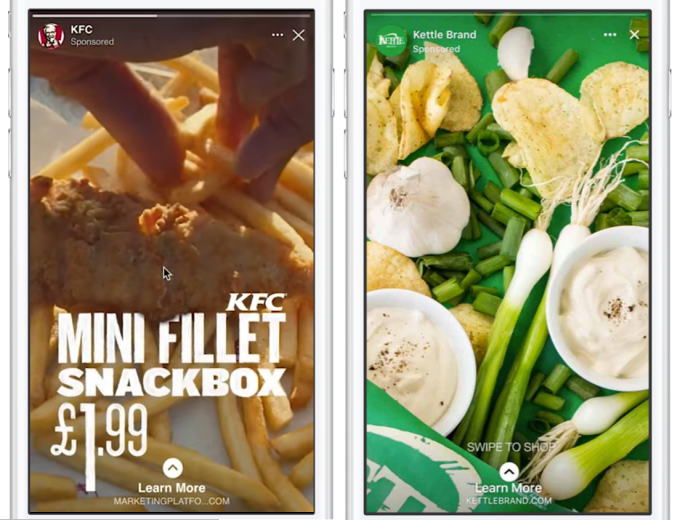 Facebook Stories hasn’t taken off the way Instagram Stories has, but this type of full-screen creative is very popular right now, and Facebook Stories ads will provide more options to reach people across both platforms. Facebook also recently added Playable Ads for game apps, which enable users to “try before they buy” – which should lead to higher intent installs from users who’ve had the opportunity to experience the app before installing it. The update aims to provide Page visitors with a better understanding of what they can expect, based on previous customers’ experiences, which adds an extra level of transparency to the feedback. 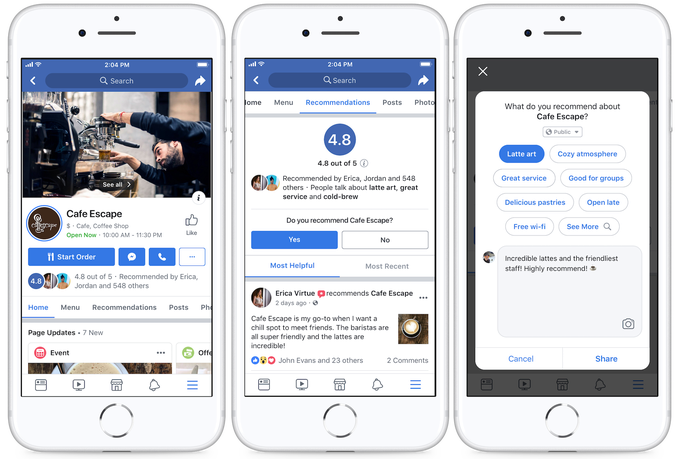 Another update you’re likely already aware of is that Facebook business Pages have been redesigned on mobile, making them easier to navigate, which should drive more action, according to Facebook. No video? No problem – Facebook recently launched a new Video Creation Kit which enables you to turn your existing photo assets into mobile-optimized videos. These easy-to-use templates include text options also. 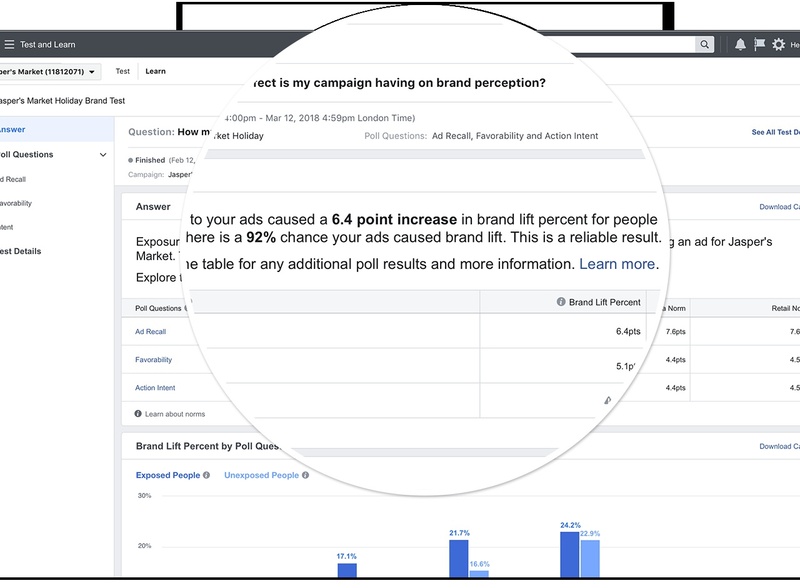 Now you can – consider this to be Lookalike Audiences 2.0.